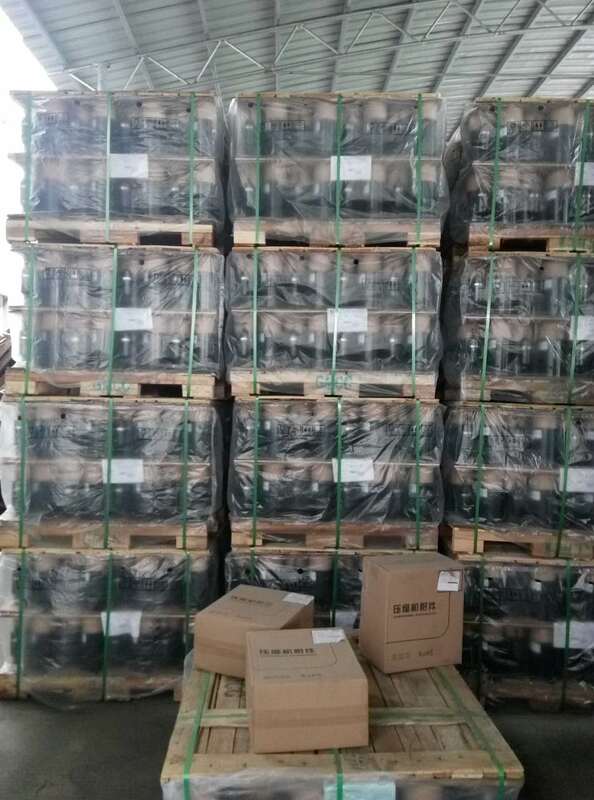 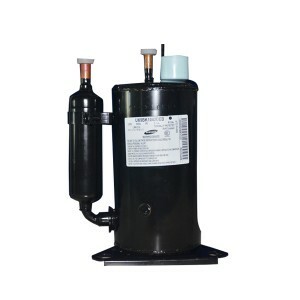 NINGBO AOXIN HVAC PART CO., LTD is the quality branded compressor Zhejiang agent. And Have been in the refrigeration industry for over 8 years. 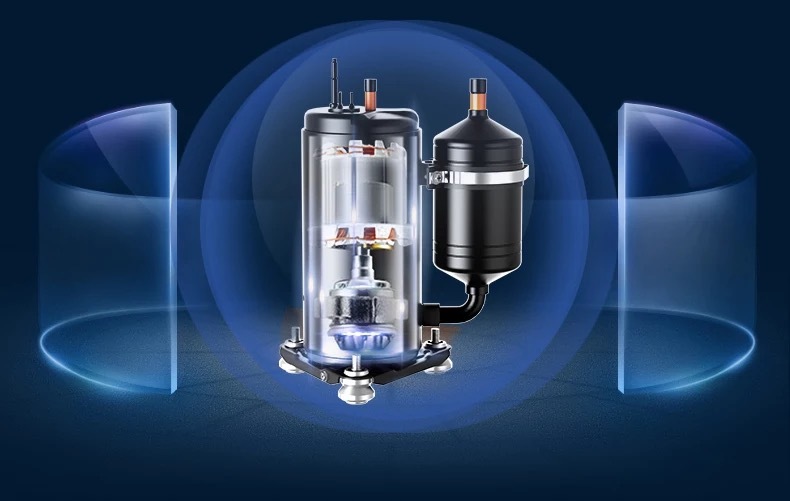 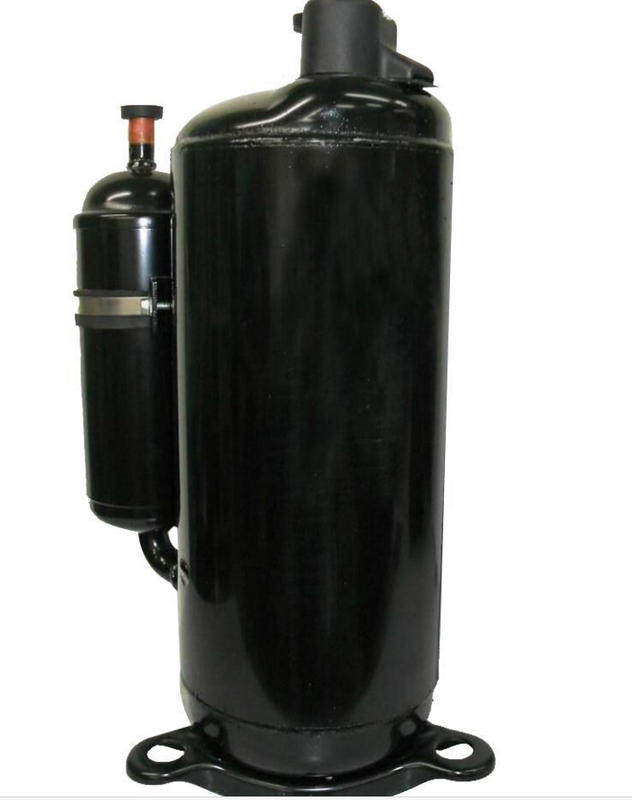 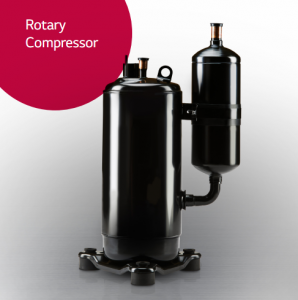 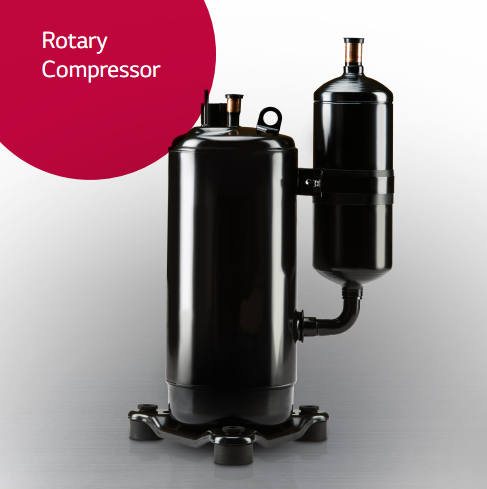 We supply with the GMCC, SANSUNG, LG Rotary & Refrigerator Compressor, Panasonic Sanyo & Daikin Scroll Compressor, and other air conditioner and refrigerator spare parts and Refrigerant use tools.